The special one-off concert will take place at the Teatro Odylo Costa Filho, on the Maracanã campus of the ‘Universidade do Estado do Rio de Janeiro’ (Rio de Janeiro State University). RIO DE JANEIRO, BRAZIL – This Tuesday, March 26th, the ‘Universidade do Estado do Rio de Janeiro’ (Rio de Janeiro State University) together with the ‘Orquestra de Solistas do Rio de Janeiro’ (Rio de Janeiro Soloists’ Orchestra) will put on a special orchestral tribute to one of the giants of British rock, Queen. The concert will also feature special participation from American soul singer Alma Thomas. Queen are one of the bestselling and most influential rock bands of all time, having sold an estimate 170 million to 300 million records, photo internet reproduction. 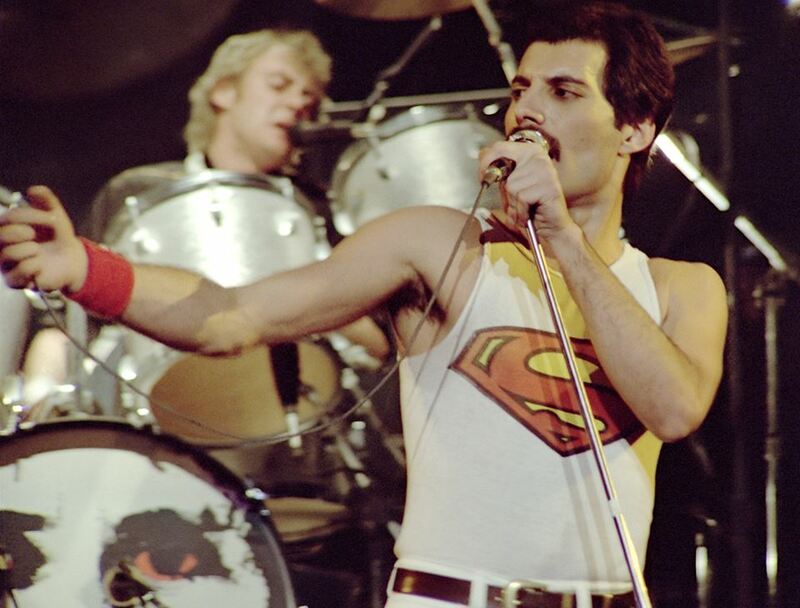 With mega hits such as ‘We Will Rock You,’ and ‘Another One Bites the Dust,’ Queen are one of the most recognizable and successful rock bands the world has ever seen. A legion of new fans have recently flocked to the band since last year’s release and subsequent Oscar success of the biopic ‘Bohemian Rhapsody,’ and now, people get a chance to see some of their greatest hits performed live in the Cidade Maravilhosa. Rafael Barros Castro, conductor of the Orquestra de Solistas do Rio de Janeiro, or OSRJ, will direct the concert, with a promise to bring out the essence of the songs, the lyrical themes, and the striking compositions that make Queen such a beloved band. Fans of last year’s orchestral tribute to Pink Floyd or the recent performance of The Who’s musical ‘Tommy,’ won’t want to miss out on this one-off show.